With an install base of more than 10 billion products, USB is the most successful interconnect in the history of personal computing, and VTM has been supporting the USB-IF, the organization behind the technology, since nearly the beginning. Long before most consumers came to rely on USB, VTM was working behind the scenes with the USB-IF to pave the way for the launch of USB 2.0 to the world. We’ve been there as a partner with the USB-IF ever since, through the introduction of Wireless USB, USB 3.0, and numerous enhancements to USB technology. VTM helped to create the gold standard in industry compliance and logo programs. 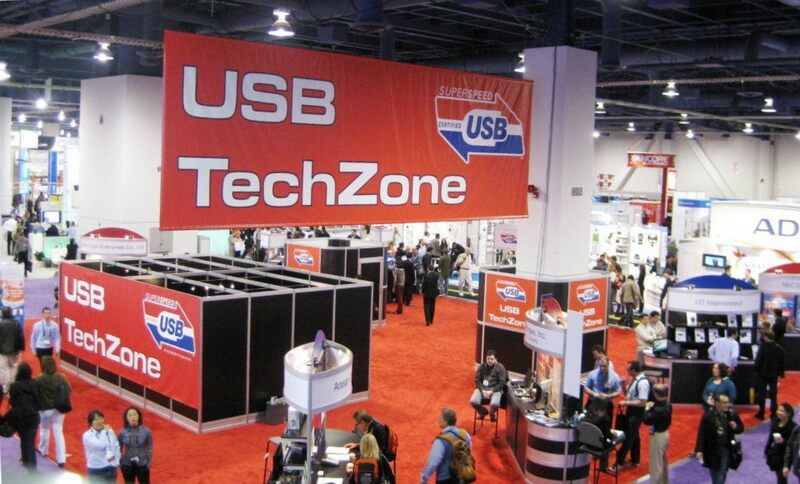 We’ve worked with the USB-IF to develop successful marketing and retail programs, promote USB technologies at trade, industry events, Developers Conferences, and coordinate developer meetings held six times per year. The USB-IF and VTM work together to reach a global audience on a limited budget. Together, we have successfully launched the latest iterations of USB and spurred a booming ecosystem of developers, manufacturers, retailers and consumers.